The NAPLAN results are released as a report in September and summarises your child’s results against the average of students in the state. Your child’s school will tell you when this report is ready. Most children are not overly worried by these tests. If your child isn’t worried about them, neither should you. Try to see them as an opportunity for them grow and learn and try not to create unnecessary angst for you child by incessantly talking about or worrying about the test. Navigating NAPLAN: what’s the point anyway? Kate is a mum of 4, blogger and running enthusiast living in country Victoria. With 2 kids doing NAPLAN this year, she’s being kept busy preparing her children for the experience. Lots of people have really strong feelings about NAPLAN, myself included. Regardless of those feelings, if you have children in the education system at present it is something that your family will most likely have some experience with. So maybe it is worth taking a moment to think about the benefits of NAPLAN, and the purpose it is designed to serve. How much preparation is really required for NAPLAN? Mirella and Charlene are teachers and education consultants who met in 2012, growing close over a shared love of Ellen Degeneres and The West Wing. Their professional concern for wanting to “do more” for mathematics education led them to create Education Equals – a pioneering educational space. 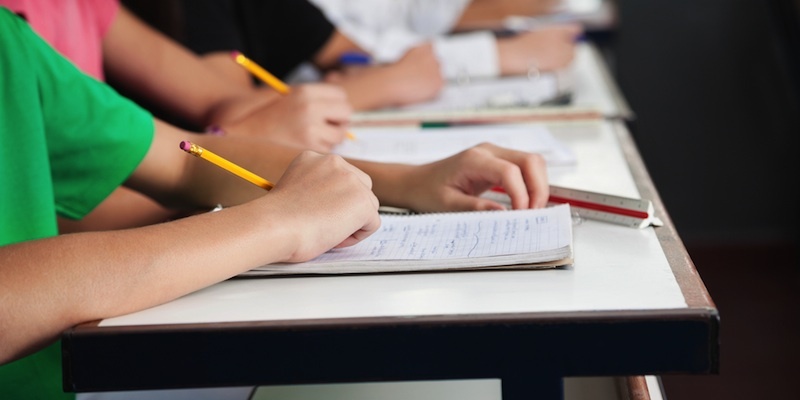 There is a lot of uncertainty surrounding whether or not preparation is necessary for student confidence and success in NAPLAN. 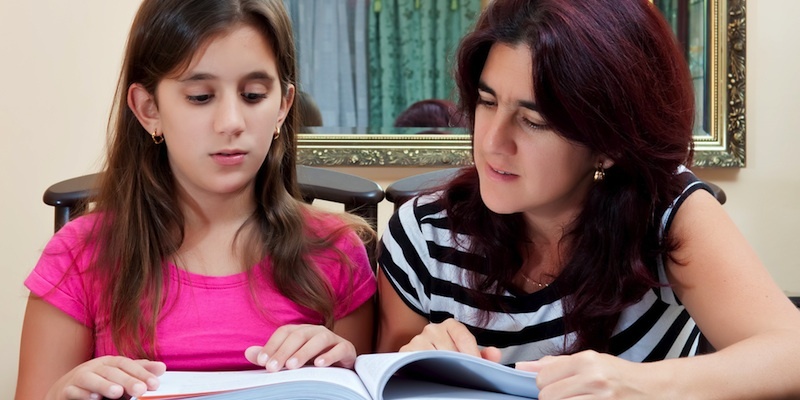 Parents and teachers alike aren’t sure whether they should spend time helping students prepare for tests, and if they do decide to help they’re not really sure of the most effective strategies or activities to employ. 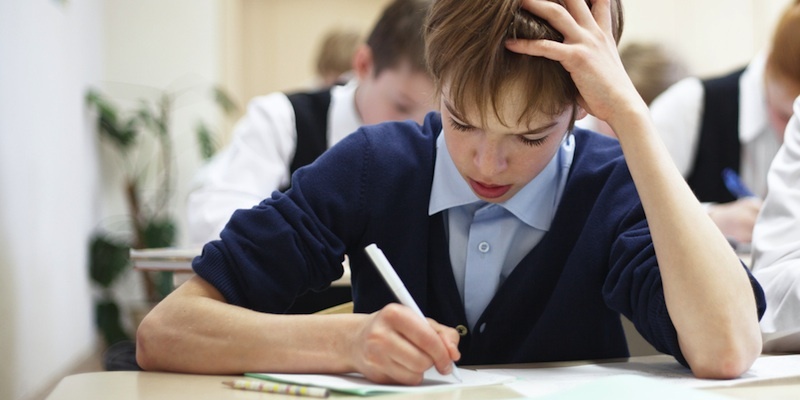 Even the most easy-going of children can feel nervous when the day of NAPLAN testing arrives. Some will genuinely not be at all phased by the event, while others will require additional support beforehand.